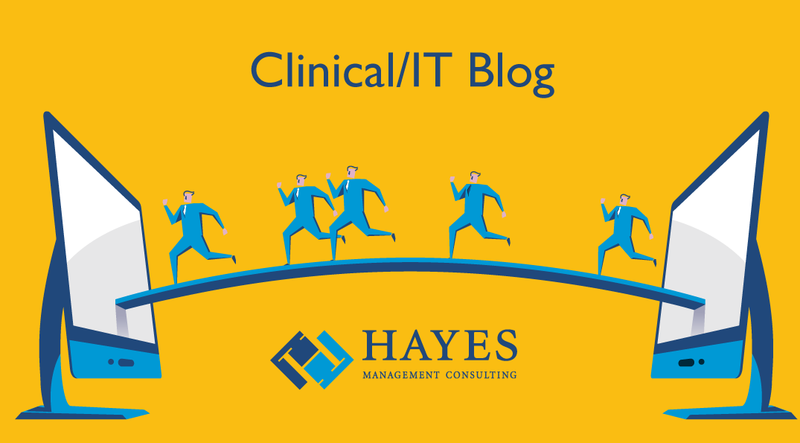 In today’s ever-changing healthcare environment, system transitions are commonplace – this includes both IT system transitions and claims management systems. For some organizations, minimizing hurdles and optimizing success is challenging to say the least. But it doesn’t have to be a chaotic process. By having a thorough planning process, utilizing third party experts who have the ability to seamlessly join your organization, and ensuring your staff is engaged, organizations have the best chances at a successful system transition. As with any major initiative, people make it happen. Such is the case when planning for a claims management replacement project. Engaging the appropriate staffing and resources for the transition is a key point in the planning phase. In a recent client project, I was tasked with evaluating a third party claims management product but had discovered that the central business office staff had unfortunately been left out of the planning and implementation process, thus resulting in the new system not producing the same results as the legacy system. 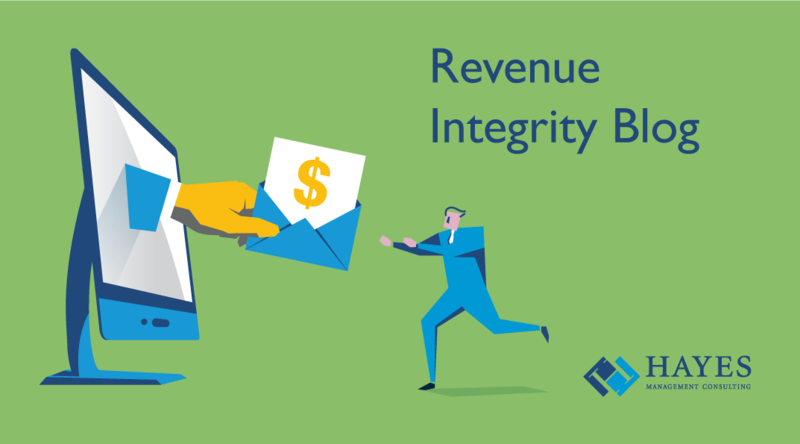 Maintaining your revenue integrity in a time of reduced revenue and shrinking margins has never been more important – or difficult. New reimbursement models, the cost shift to patients, a substantial increase in auditing from a greater number of agencies and continued merger and acquisition activities combine to put enormous stress on the financial condition of healthcare organizations. Like most other things in business, ensuring revenue integrity comes down to managing the details. 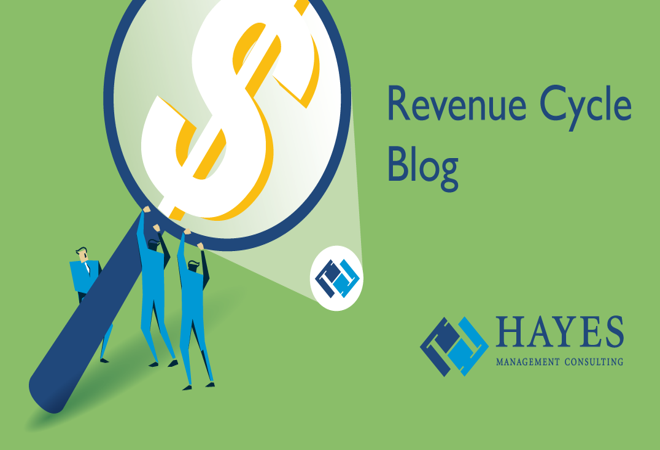 Monitoring and measuring day-to-day activity can be the best way to make sure your revenue cycle is operating smoothly and you are identifying, billing and collecting all the revenue you should be. Developing appropriate Key Performance Indicators (KPI’s) can help guide the daily activities in your organization and keep your revenue cycle on track. Diligently monitoring KPI’s to improve performance becomes a critical task to helping you maintain your revenue integrity. Here are four key areas on which to focus your KPI efforts. Merger and acquisition activity, the demand for cost reduction, and the need for better efficiencies have forced many healthcare organizations to implement a business office consolidation. While this may appear to be a logical step to meet the budgetary challenges facing hospitals and physician practices, you will still likely need to justify the disruption and expense of implementing the project. Before taking the plunge, you will need to calculate the ROI for the move. Here are five questions to ask to help you develop the ROI for your business office consolidation project. In our current competitive healthcare environment, innovative services are an important dynamic to a successful revenue cycle. Patients want the most current care delivery methods, new technology, pharmaceuticals, and actively seek providers who can supply them. Thorough reimbursement analysis which provides an accurate picture of the reimbursement environment as it pertains to your new service is important to ensure your organization will be able to provide new, innovative services like newly released drugs, devices, and implants to patients while still achieving a margin which will allow continued growth. A comprehensive reimbursement analysis should be conducted with adequate lead time to include an in-depth understanding of payer-mix, the delivery cost of the new service, and the anticipated reimbursement by the designated payer. Also included should be detailed coding and billing requirements to ensure your organization is prepared before service delivery to process claims. Those of us who are healthcare professionals have probably been in situations where new services are initiated without the inclusion of the appropriate revenue cycle team members, resulting in denials, delays, loss of revenue, unhappy patients and discontent providers. Multiple departments should be included to ensure a comprehensive approach is conducted. The service area, coders, reimbursement, billing, and a CDM resource should all be included. If the new service is a new drug, an appropriate pharmacy resource should be included, as well. To avoid the need to recover lost revenue and implement service backfill, it’s crucial to have a structured program in place. This program should include a check list and appropriate sign-off from all pertinent staff or departments involved. Here are the critical components to a successful reimbursement analysis. To spearhead this initiative, many organizations have a reimbursement analyst on staff and others may utilize a CDM resource for managing this activity. The healthcare industry continues to be in flux. The defeat of the Republican’s plan to repeal and replace the Affordable Care Act ensures that the status quo will continue. However, that status quo means a continuation of revenue reduction and pressure on margins. Meanwhile, the implementation of MACRA, the march to value-based care and a shift to alternative payment methods goes on. All these factors ensure that revenue cycle optimization is more important than ever and organizations will continue to focus on plugging leaks, streamlining processes and implementing automations. Some of the biggest challenges include billing and collections errors, lack of claims process monitoring and insufficient staff training. Epic’s end-to-end solution continues to attract new clients and is one of the fastest growing EHR applications in the industry. The comprehensive nature of the Epic solution makes it an attractive option, but the breadth of the platform makes it more critical that you ensure it is integrated properly in your organization. There are dozens of modules in the Epic offering, and they can sometimes be isolated in separate siloes. Without an effective integration plan, you may not see the results you need. Focusing on these four key areas will help ensure you get the full benefits of your Epic solution. Claims denials continue to be a thorn in the side of most healthcare organizations. The transition from manual to electronic documentation and billing has helped but denial rates still consume an average of nearly three percent of an organization’s net revenue annually. In recent years, denials have grown to encompass 15-20 percent of the billing value of total claims. That can mean a $6 million hit for a 200-bed hospital to over $260 million for an 1100 bed facility. And things don’t figure to get any easier. The switch from fee-for-service to value-based care will complicate billing even further despite new technology solutions. Value-based payments are complex and will undoubtedly lead to more denial issues. Reducing revenue leakage due to denials is usually at the top of every organization’s focus list. Here are three things you can do to better manage your claims process and minimize denials. By Steven M. Wagner, PH.D., M.P.A, Executive Director Medical Practice Income Plan; Clinical Instructor in Health Policy, Finance and Administration, Department of Medical Education, Texas Tech Health Sciences Center El Paso at the Paul L. Foster School of Medicine, faculty instructor for Independence University, and Research Fellow at the Centers for Healthcare Research in the School of Advance Studies for the University of Phoenix. 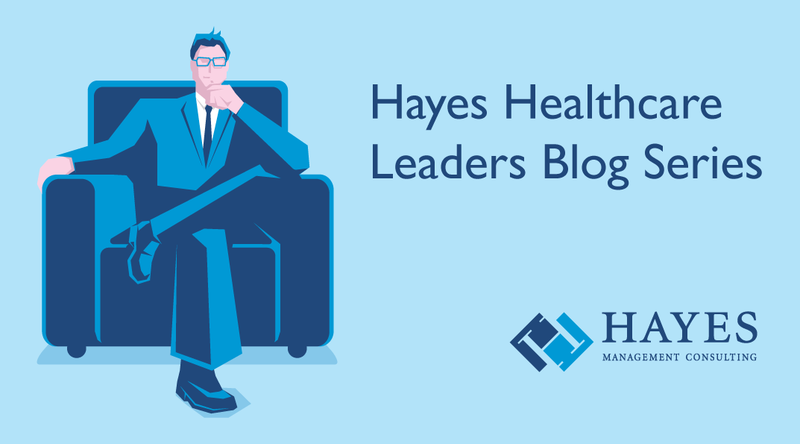 Healthcare leaders need to look at the bigger picture of healthcare reform rather than narrowly focusing on its separate components. Fragmented legislation and grants led us to where the healthcare industry stands today, and only integrating networks of components in healthcare can lead us to successful reform. Success means that healthcare becomes accessible and affordable with or without insurance to all payors, quality outcomes take into account the functional and holistic health of the patient, and patients are satisfied and feeling well. The hard reality is that in the end, everyone in the industry will be dealing with less revenue because the over-arching goal for the US government is cost containment. Only when leaders take all the changes into account will we, as an industry, be able to facilitate truly beneficial change. To make that happen, revenue cycle leaders need to be able to integrate cost, quality, and access into our routine processes of patient care, frequently analyze outcomes including the patients’ self-perceived health statuses, and develop actionable solutions. of four five years ago. At 22 percent of employers, it’s now the only option and nearly half of employers plan to make high deductible plans the only choice by 2018. A high-deductible health plan (HDHP) is a health insurance plan with lower premiums and higher patient deductibles than a traditional plan. Choosing an HDHP is required if an individual wants to take advantage of the tax benefits of a health savings account (HSA/FSA). HDHP’s make employees personally responsible for a higher portion of their family’s healthcare costs, with the goal of motivating them to comparison-shop for medical services. With an HDHP, consumers pay for all their medical services — at the insurer’s negotiated rate — until they meet their deductible. After that, consumers typically are responsible for a co-pay, normally 10 to 35 percent of the service — until they reach their out-of-pocket maximum. If payment isn’t collected at the time of service, the provider is left having to bill the patient for the remaining self-pay balances after a normal 20-40-day adjudication period. Most studies suggest the longer the self-pay account goes unpaid, the less likely it becomes that the provider will ever collect. There’s no question that HDHP’s are adding financial stress to healthcare organizations. Here are seven strategies you can use to help prevent revenue loss as a result of the growing use of HDHP’s.